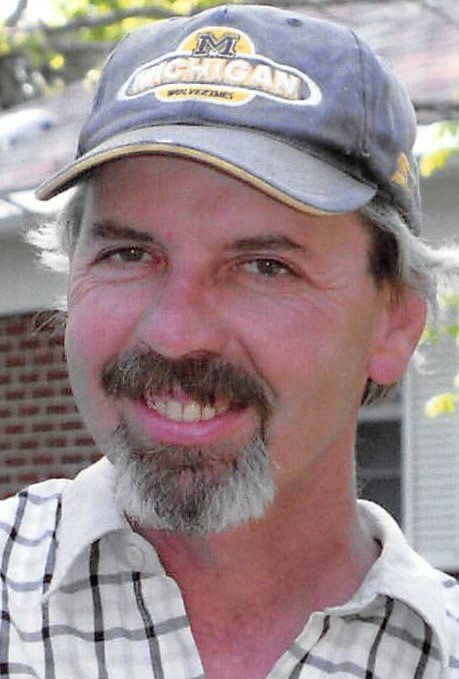 Tony Kirk Kidder, 57, of Lake Odessa passed away on Monday, December 3, 2018 surrounded by his loving family. Tony was born on September 2, 1961 in Belding, MI to Larry and Martha (Pennington) Kidder. In 1980 he graduated from Lakewood High School. Tony was very mechanically inclined and could fix almost anything, he had enjoyed working on cars and small engines. In the past Tony had also enjoyed fishing and hunting. For 20 years Tony worked at Sobie Company, where he worked as a construction/certified welder. He will be dearly missed by: daughters; Cassaundra Kidder and Rayne Kidder, son Wyatt Kidder, mother Martha, siblings; Roxane (John) Fisk, Scott (Lisa) Kidder, Stacey (Tim) Steffes, many aunts, uncles, nieces and nephews and his friend Eric Grover. Tony was preceded in death by: his father Larry, infant brother Curt. A Memorial gathering will be held from 5pm until 8pm on Friday, December 7, 2018 at the Lake Odessa Township Hall, 3862 Laurel Dr., Lake Odessa MI. Memorials in Tony’s name may be given to the family to help with expenses. Online condolences can be left at www.koopsfc.com.